Can you guess where I went for spring break? It is the land with curious cattle who will pose so you can take his picture. 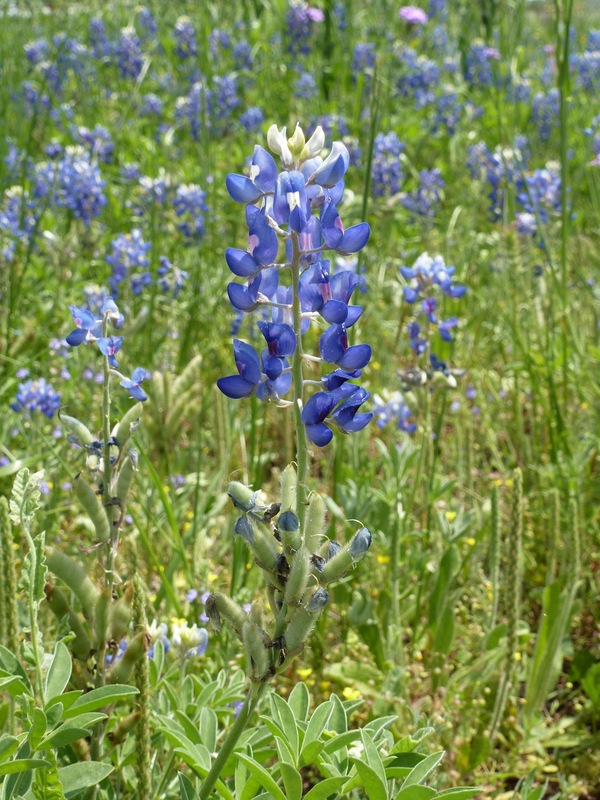 Bluebonnet is the state flower. You can ride a roller coaster called a Steel Eel. I love how the school is so colorful and inviting! 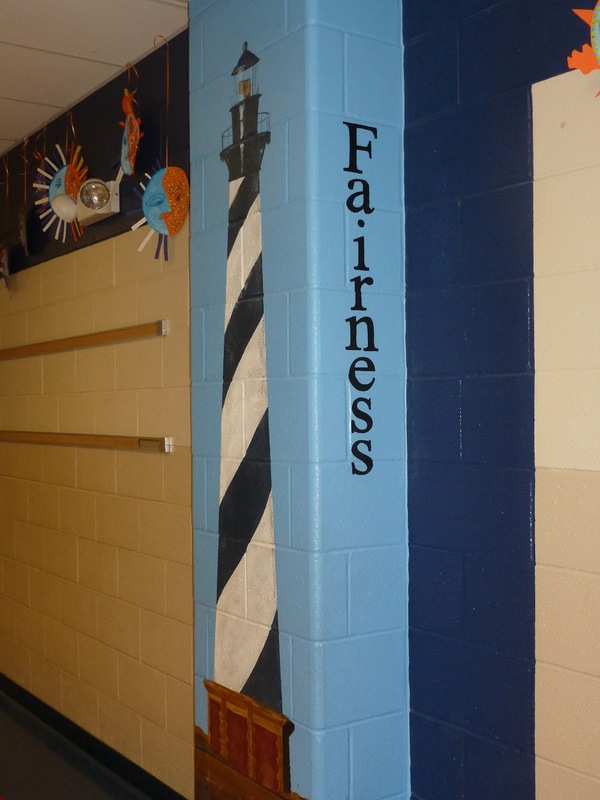 A very talented art teacher painted the pillars of characters and different lighthouses in the hallway. My friend, Barbie, donated this boat when she was the librarian. This boat is the perfect place for students to read books. Can’t you just picture little “mariners” sailing away in books? These are my kinder buddies Jennifer and Angelica. They were so much fun to teach with. I was very blessed to have been on a team with such sweet teachers. Carmen was also on the kinder team. I called her our “Mother Teresa”. She was the one that all of us went to when we were stressed or upset. She had this calming presence about her. You always felt better after you told her all of your troubles. Ruth Ann is a counselor and Leslie teaches 2nd grade. Leslie was on the interview committee and hired me when I moved to S.A.. We taught first grade together for several years. She was the one who taught me how to differentiate reading. This was back in 1994 before differentiation became the buzz word that it is today. A good time to visit San Antonio is during Fiesta time. My former school has its own Fiesta celebration complete with a shoebox parade and a queen. 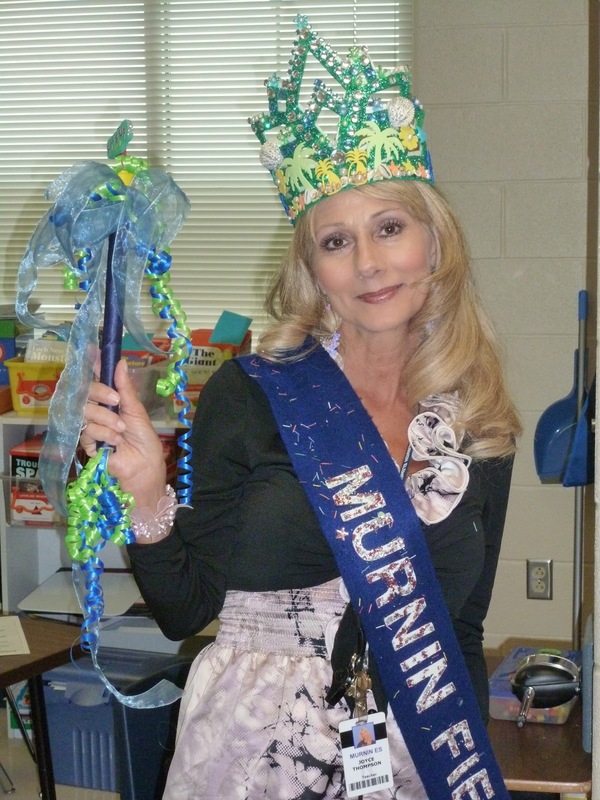 This year’s queen is my friend, Joyce, who is a 2nd grade teacher. « Have you checked out my new page? Looks like a very fun place to work! You've been tagged. Stop by Fun 2B in First and join the game. I teach in SA! Love it!